Inspired by the "Members' Desks" topic. 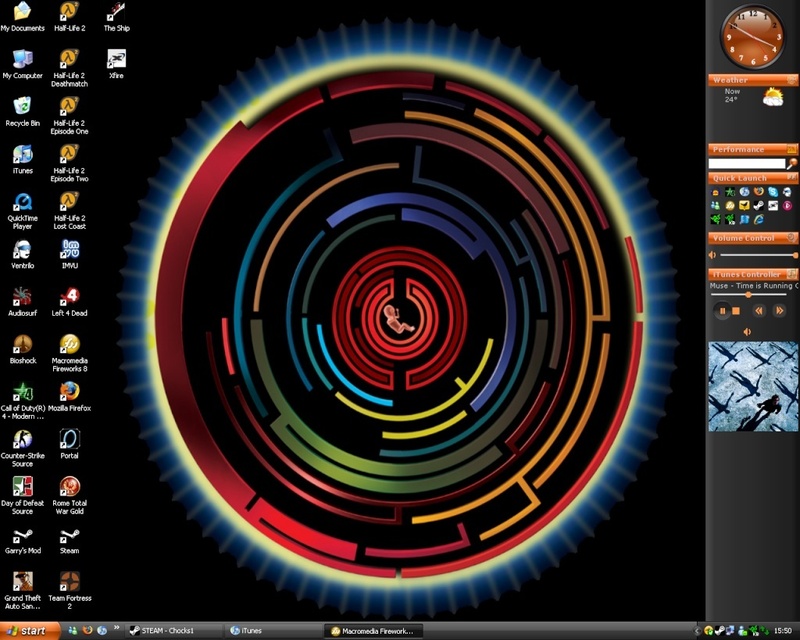 Would like to see your desktop to compare and contrast. 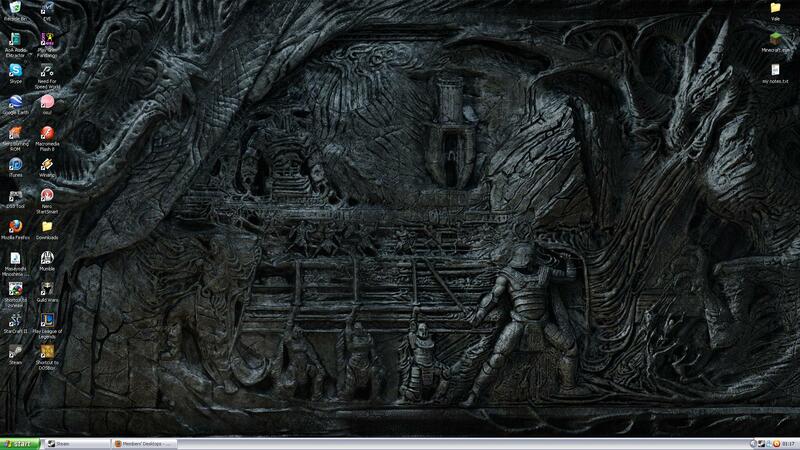 Here are a few screenshots of my desktop. I change it depending on the day of the week and the mood that I'm in. Will post some updated shots in the next few days. 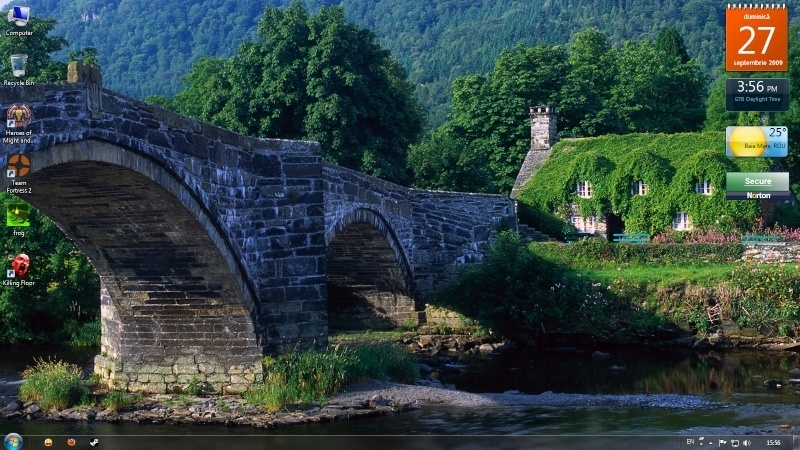 No just the wallpaper, hence the three different backgrounds. 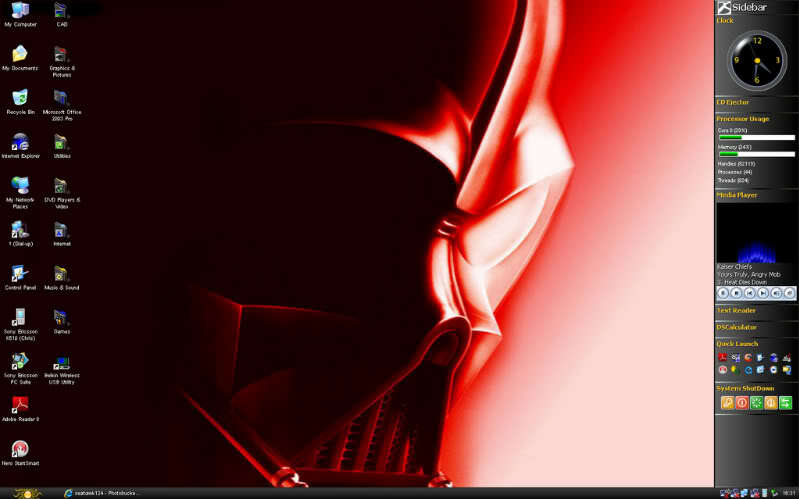 Here is my desktop! 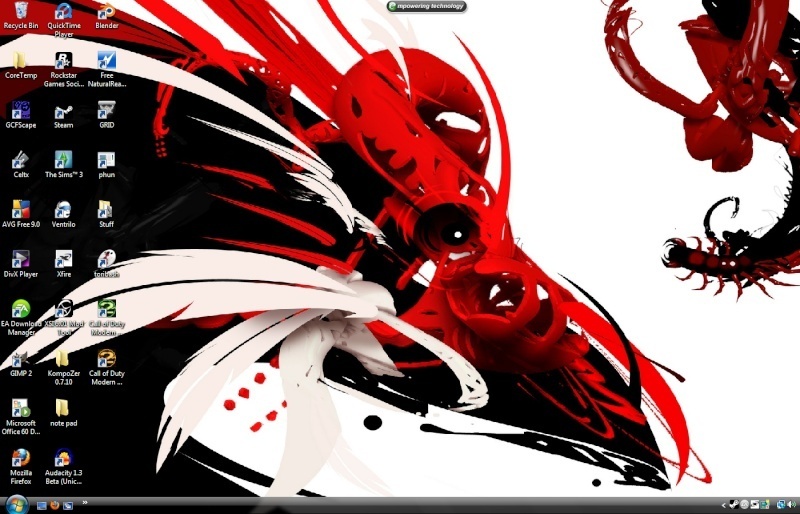 Yay for Pendulum's "In Silico" Album Cover! P-40 warhawk dominates my wallpaper!! 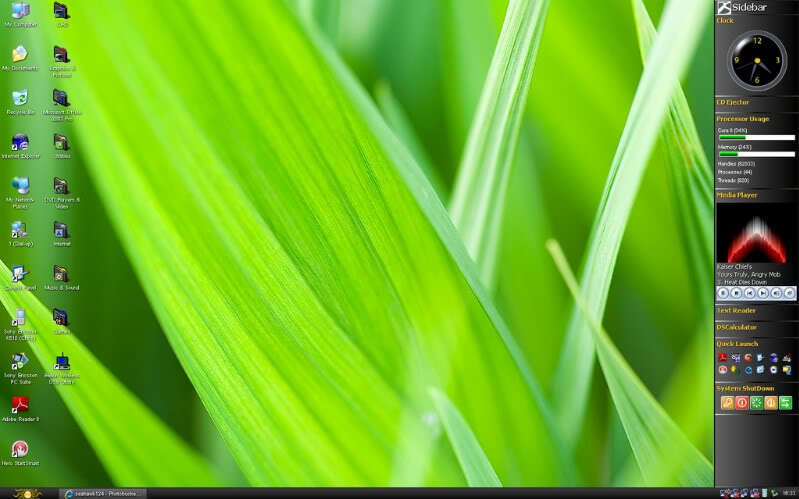 Ewwww!, Horrible default Windows XP theme, get yourself the Zune Style one. 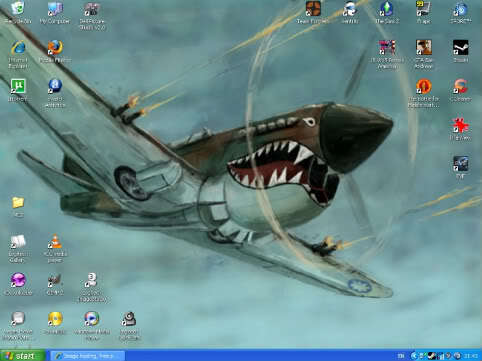 jt830 wrote: P-40 warhawk dominates my wallpaper!! XP suits me fine for now. 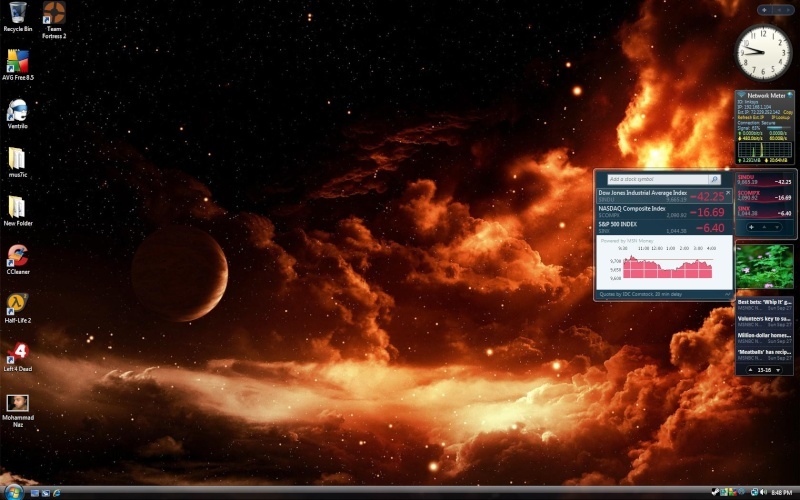 Don't you find having those widgets on your desktop make the machine run slower? 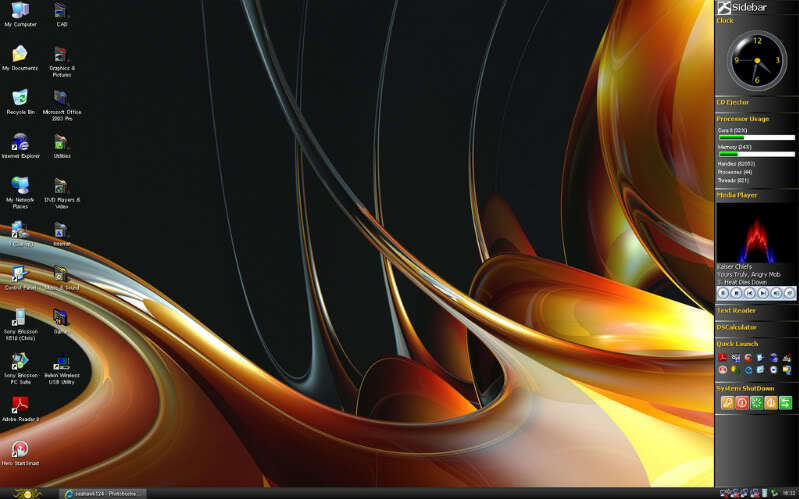 Kenny wrote: Don't you find having those widgets on your desktop make the machine run slower? Not really.. My computer runs very smooth I have 4GBs of RAM, 1GB Video Card, 2.80 GHz Why should it run slower? Macgta wrote: Are you on Win7 there? Yes, I am.. Works very good, I recommend it. But I have many other BGs depending on what game i'm into.